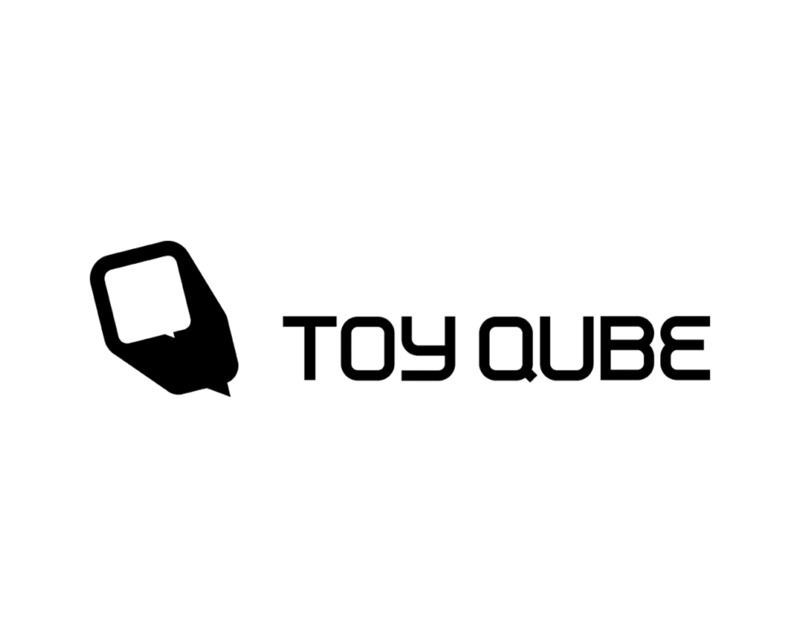 ToyQube was established in 2004 out of Flushing, New York. We have been around since the introduction of the design toy scene. Providing customers with various designer toys and urban culture lifestyle necessities throughout the years from various manufacturers. ToyQube started with exclusives products to consumers which evolved into the ToyQube brand line of designer vinyl toys. With the next step of evolution, we are now creating and distributing the ToyQube brand of next level designer art sculptures from world reknown artists. We also now specialize in custom design & manufacturing, creating unique items that can bring your concepts into a product. The ToyQube brand, focusing on art, design and limited edition products.